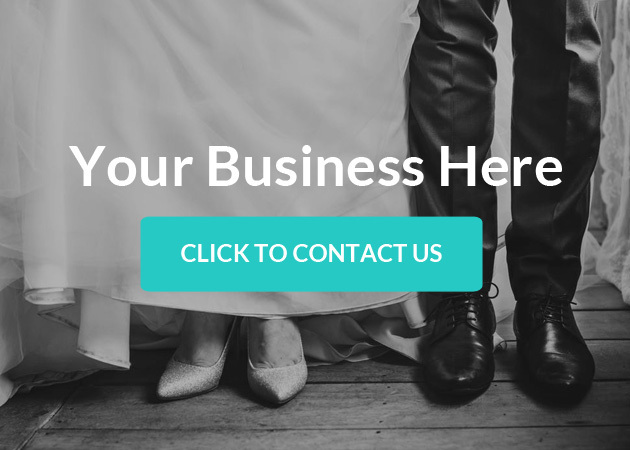 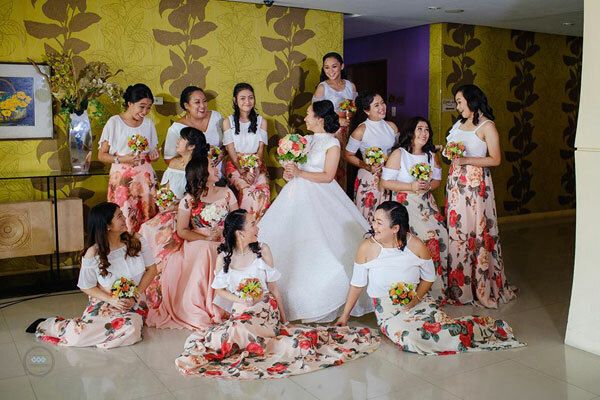 When it comes to special occasions like weddings, people always want to play it safe – be it with the photography, catering or even fashion. 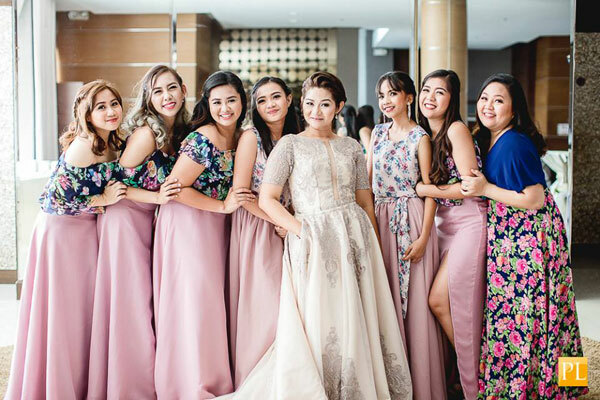 We rarely come across couples who are bold enough to take the road less traveled, or for this matter, follow the less popular fashion, like printed bridesmaid dresses. 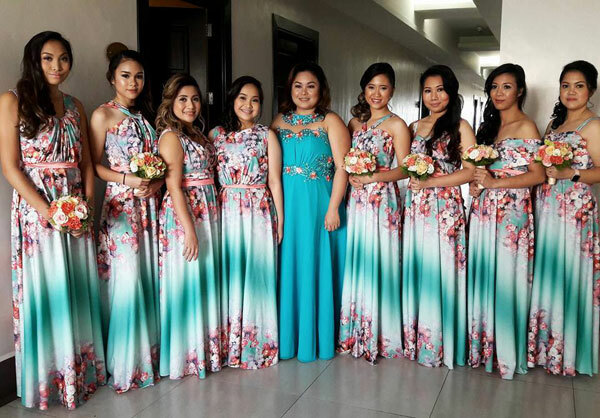 It’s not even hard to pull off so it’s kind of baffling why we rarely see bridesmaids donning printed dresses during weddings. 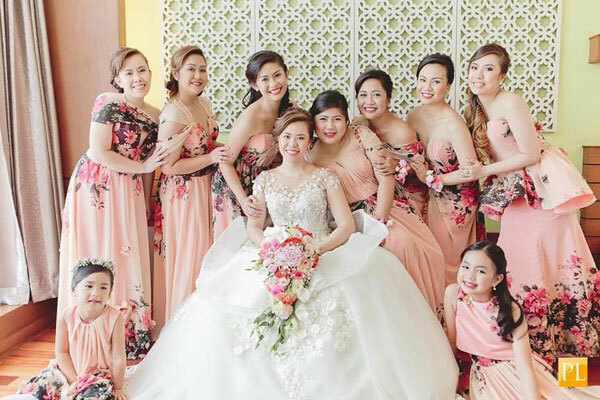 If you are thinking of having your girls wear fun prints on your big day, you may want to take inspiration from the photos below. 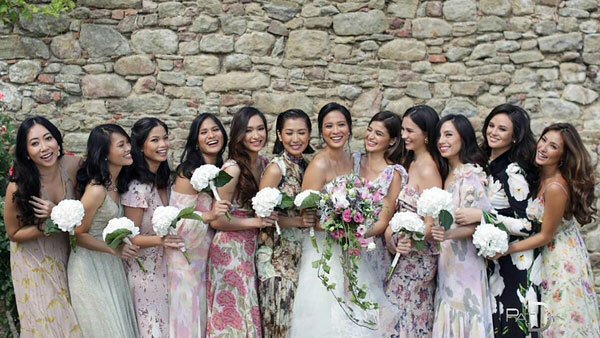 How can we forget the wedding of model and It girl Isabelle Daza? 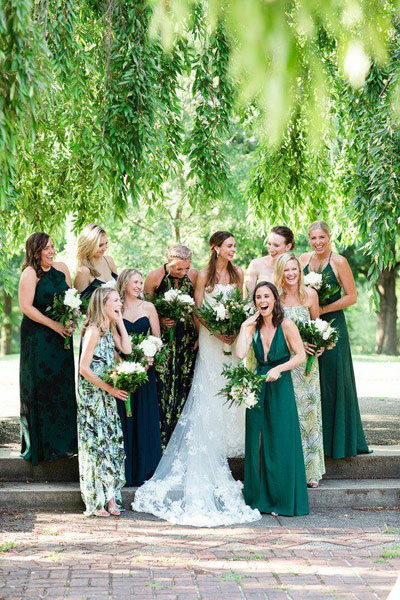 Her girls all wore printed dresses of different styles, colors and prints. 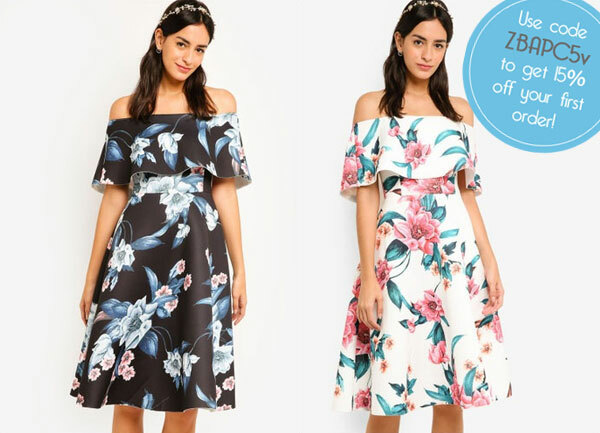 No two dresses are alike!